Except arms sales and manufacturing, scientific and technological ground-breaking, employment, empire building but also peace keeping, and changing the face of democracy if that’s your thing. I jest of course, no one here wants to change democracy or build an empire, or commit a coup d'etat against our megalomaniacal leader, but whilst war is full of travesty, loss, conflict, and atrocity no one can deny the effect that these moments of violence have had on popular culture. Warfare has spawned films, television shows, comics, books, computer games and plays, there is no other subject matter that non-fiction books and documentaries cover in greater detail and whilst the act of war is horrific in nature we have reached the period of the year where horror is at the forefront of all our minds. As Halloween approaches and the world embraces the more horrific we are taking the opportunity here at TheDreamCage to recognise the truly horrifying with our thoughts on all things war related. 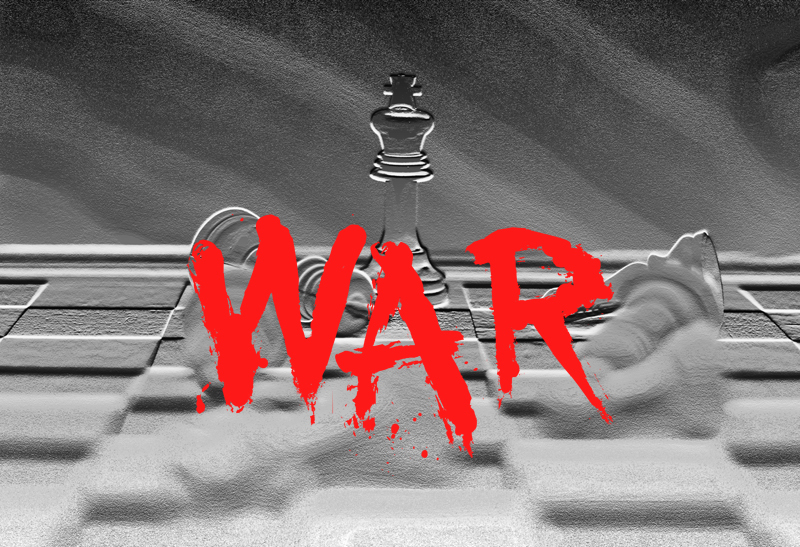 From ancient battles to cyberwarfare, from attacking the gates of a castle to sneaking over a wall to steal secrets, war is both inspiring to a writer and ginormous in scope. 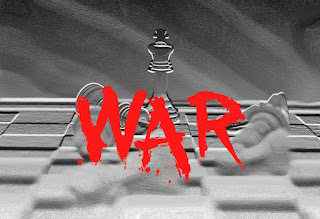 Today we have all types of warfare covered in articles from the top Generals of our command and we hope you enjoy our trip through the minefield of war as much as we have.